See all of the beauty America offers, 100 miles at a time. 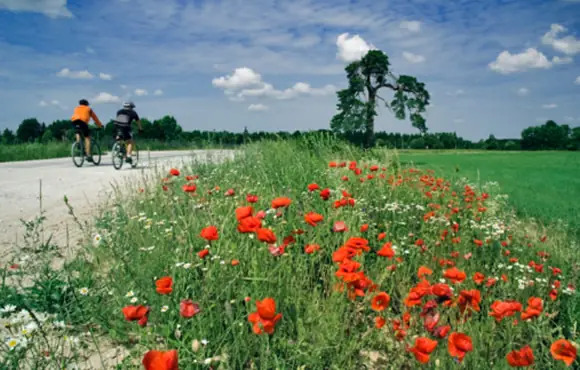 These 12 century rides come with scenery you will never forget. Most of the climbing is done early in the ride, but the reward is worth it—stunning views of Black Canyon of the Gunnison National Park. The ride then descends back toward Montrose for the more flat second half that explores beautiful western Colorado. Pass through old mining towns and climb the hills of Ortiz and San Pedro Mountains on ancient Turquoise Trail. Get a first-hand glimpse of life in America's southwest. Choose from three scenic routes of 35, 65 or 100 miles on this two-day event through backcountry roads and minimum traffic in the Hartwell area of Georgia. Loops range from moderate to challenging, with each offering some of the most unique and picturesque scenery you'll find anywhere in the Southeast. The unique geography of San Diego allows century riders to take in the beautiful beaches as well as climb challenging mountains just a few miles inland. This is one of Southern California's most esteemed rides. Take on 110 miles of northern Colorado terrain, including landmarks like Rabbit Ears Pass, Gore Pass, Upper Craven and Wolford Mountain. The century ride has 8,783 feet of elevation gain as it rolls through upstate New York, with several miles on the car-free Harlem Valley Rail Trail. Millerton is near the New York state border with Connecticut and Massachusetts. 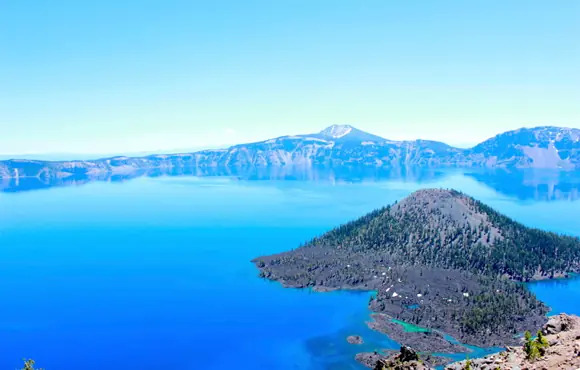 Get amazing views of the United States' deepest lake, as this ride takes you along the rim so you can see the blue water and the Cascade Mountains at this cherished national park. This bucket list race features jaw-dropping views of the Sierra Nevada Range, Mono Lake and the White Mountains. Do bring your climbing bike, as the course starts at a cool 8,000 feet of elevation and has well over 6,000 miles of climbing sprinkled throughout the 100-mile course. But what fun would spectacular views be if you didn't have to work to get there? Several distances are offered, including a 100-mile trek that passes nine of Maine's iconic lighthouses and ventures into breathtaking coastal areas. This "Miles for Music" ride gives all proceeds to the music programs at North Tahoe Middle and High Schools. Enjoy the views as you climb 6,800 feet including a summit of Donner Pass. Explore the island located in the Puget Sound, not far from Seattle. The terrain features farmland, rural roads, and 360-degree views of the sound and everything it touches. Explore one of Southern California's gems, where the coastline and mountains squeeze tightly together. The result is a century ride with challenging climbs and amazing views of the Pacific Ocean and the Channel Islands.